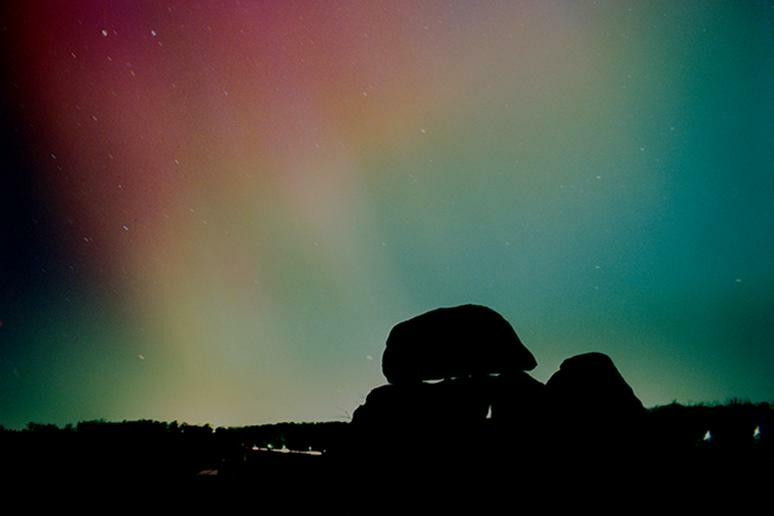 The best places in the world to see the Northern Lights have cold winter weather and clear night skies. The city of Fairbanks, Alaska, is a great place to start. 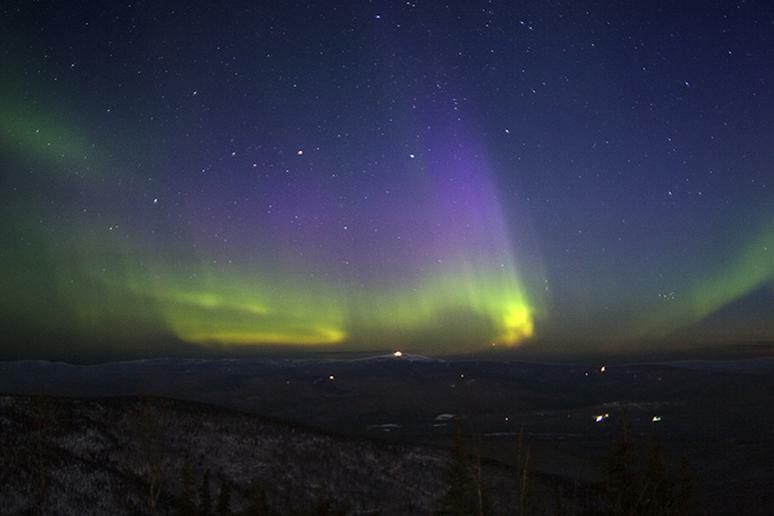 The University of Alaska Fairbanks posts a daily Aurora Forecast that details Auroral activity and provides maps of where you might have a chance of seeing the Northern Lights. Check out alaskatours.com for information about excursions. 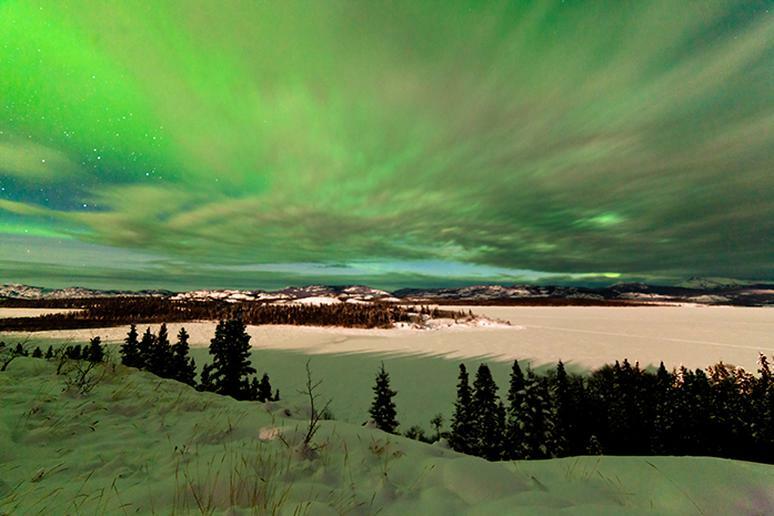 Experts say the Yukon Territory in Northern Canada is the best place to get a front-row seat to witness the dancing lights. The folks at Northern Tales offer guided tours so you don’t have to go it alone. Faroe Island archipelago, a Denmark-owned province, is known for its stormy weather and adorable puffins. But the Northern Lights also frequent this territory! Make your way to northern Finland, where Santa’s Hotel Aurora in Luosto is one of the best places to view the Northern Lights … from your own bed! The intriguing “glass igloos” offer unique arctic views rooms thanks to the glass ceiling and walls. 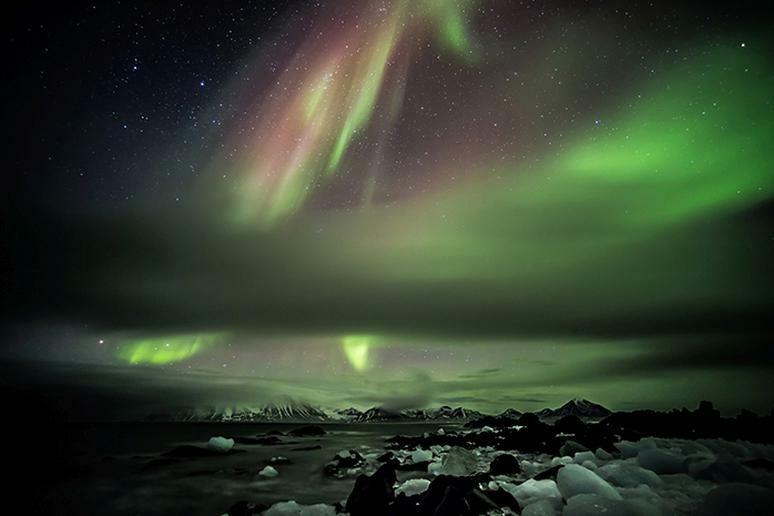 While the interior ice land of Greenland is the optimal location to see the Northern Lights, there are more accessible locations in the southern and eastern parts of the country that still provide a good view. 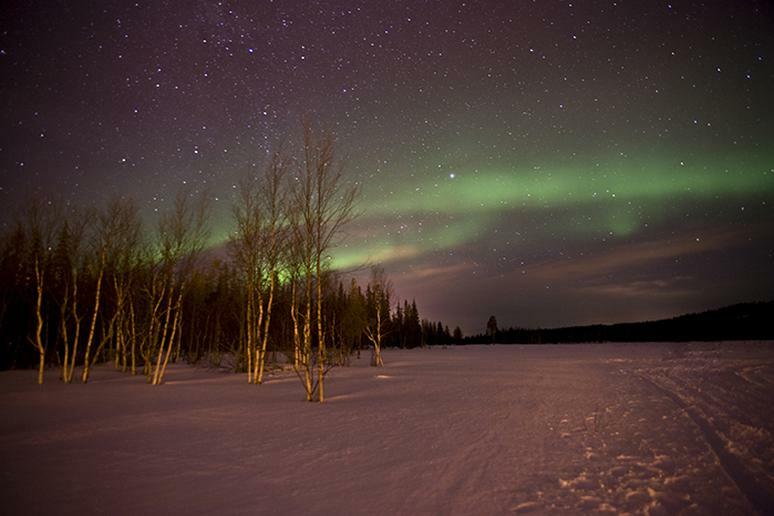 Check out the Aurora Zone for tips on Aurora viewing and access to Northern Lights excursions. 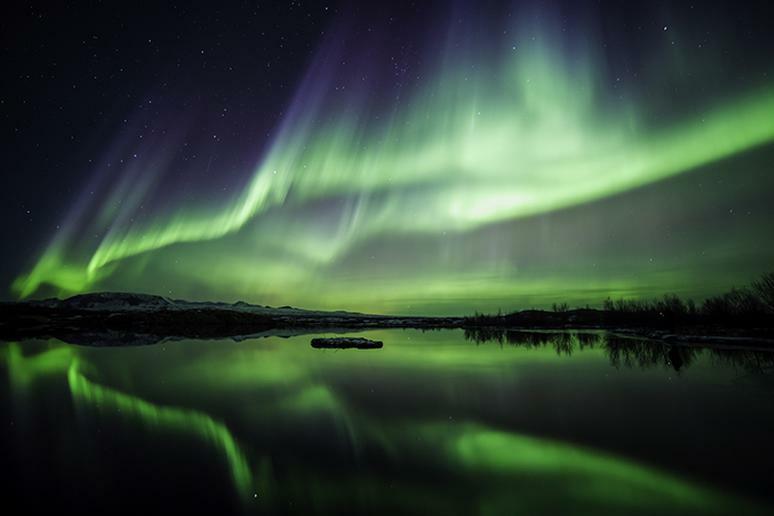 You might see the Aurora in the capital city of Reykjavik, but you’ll have a better chance of witnessing the stunning spectacle in Iceland if you venture away from the bustling city. Thingvellir National Park, a UNESCO Heritage Site is a great place to start. 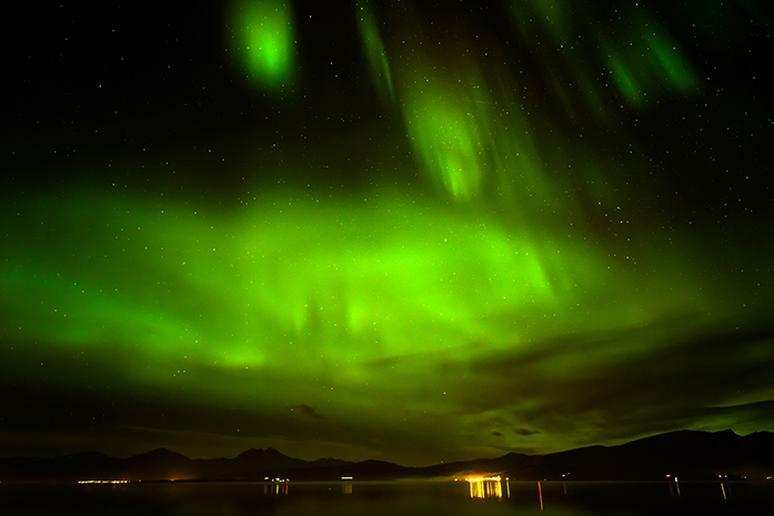 Located above the Arctic Circle, the northern town of Tromso, Norway, is one of the top places to view vibrant green lights. 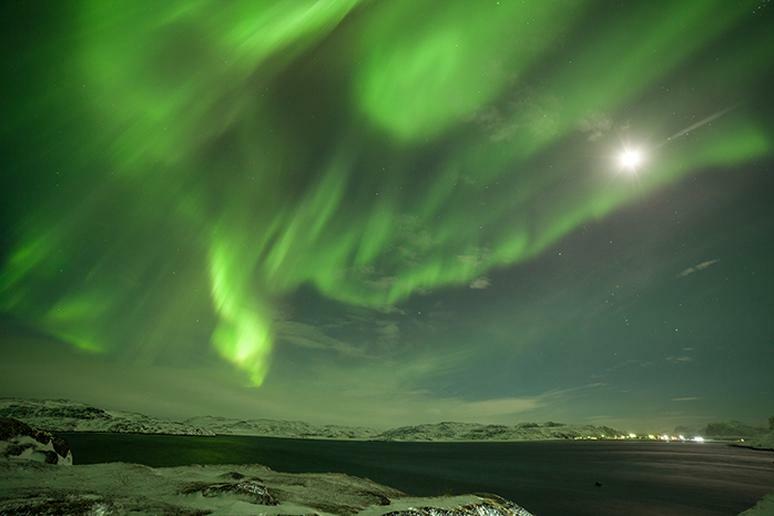 And if you’re cruising aboard the Hurtigruten ship, you can get wake-up calls when the lights appear or voyage to the Kirkenes Snow Hotel to hunt for the Aurora. The arctic temperatures of a Siberian winter can be brutal, but if you can withstand the cold then Northern Russia is the place to be to view the Northern Lights. A great spot for optimal viewing is the Kola Peninsula in the far northwest of Russia. 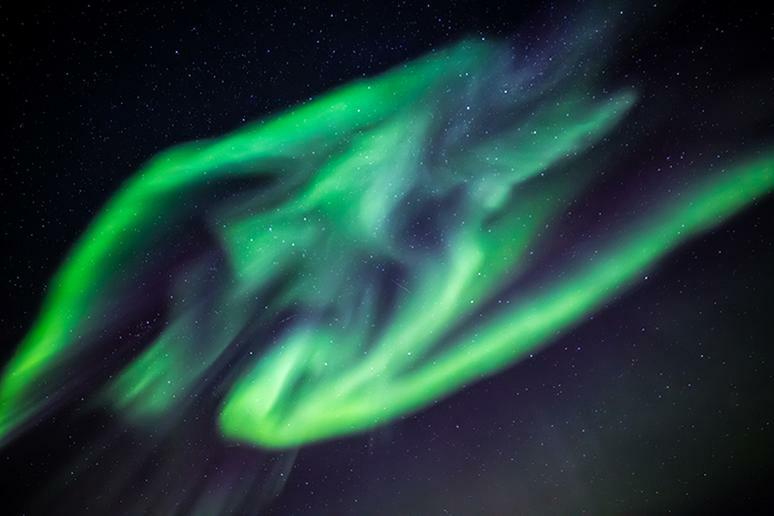 Kola Travel has a handle on all things Aurora Borealis in Russia. 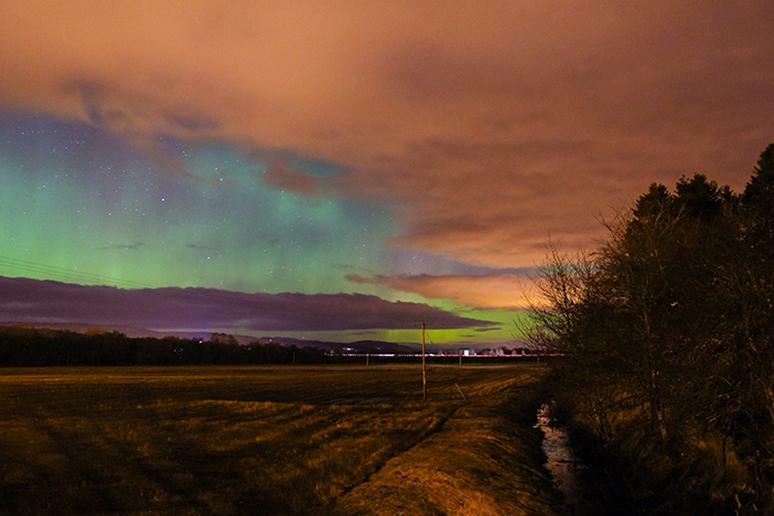 While cloud cover is common in the United Kingdom, when that thick fog breaks you have a good chance of seeing the Northern Lights in northern parts of Scotland. The dark winter skies near Abisko National Park in Kiruna, Sweden, provide some of the best canvases for the Northern Lights. There is even a patch of sky above the lake that remains clear at all times. 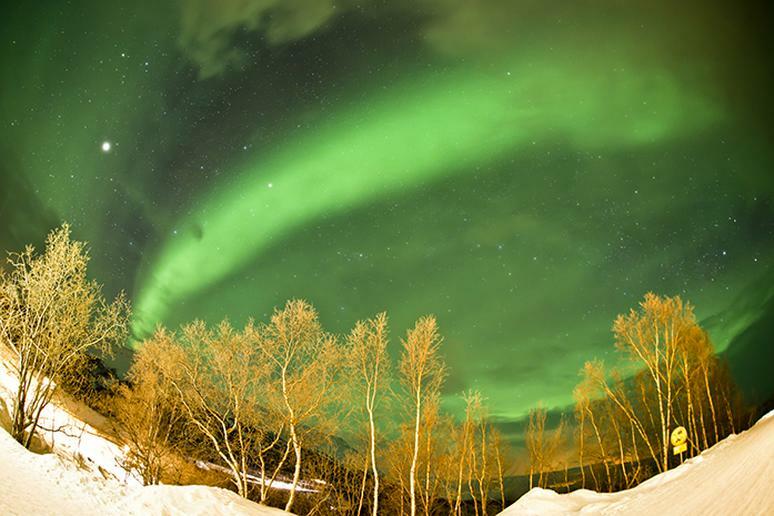 Learn more via Visit Abisko, and book a trip to see the rainbow of lights in Sweden.